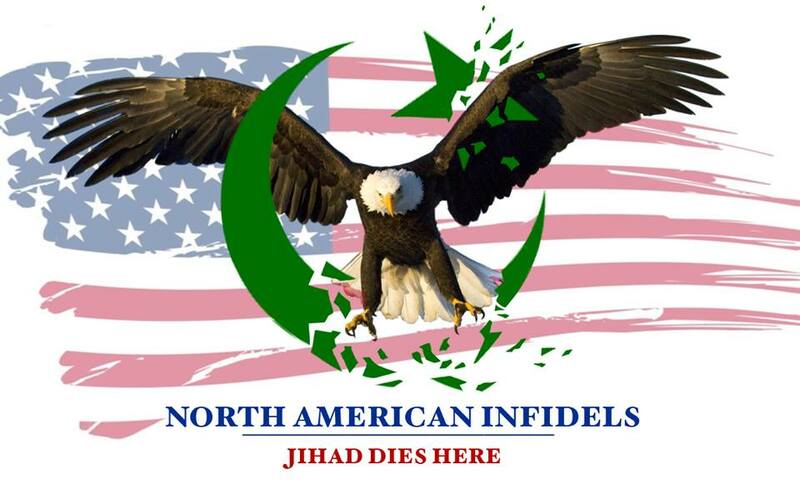 In case you did not have the chance to tune in last night, here is the podcast of last night’s show. As usual I was right to the point, and felt I said a lot of things millions of others are thinking, but might not feel comfortable saying. Thanks again to the three great hosts! 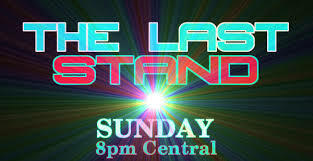 ← Sunday Night Live: Logan’s Warning on The Last Stand Radio Show! It was a pleasure having you. Thanks for doing it.